Rose Bailey, well known for her work on Vampire and World of Darkness projects, has a new company – Fantasy Heartbreaker. She’s recently released a new project that deals with the kinds of supernatural-elements-meet-angst-and-relationships that folks like Joss Whedon and Toby Whithouse turned into television gold. Dealing with an awkward crush on your werewolf housemate? Not sure whether a dead god will rise and ring in an era of unending horror before or after finals? Looking for a soulmate, and while you’re at it, your missing soul? Then you want Die For You, the game of monsters and feels. 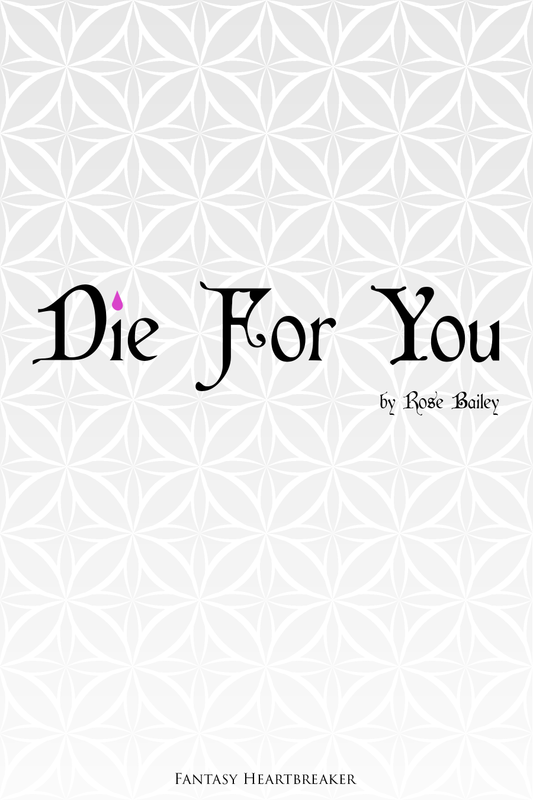 Inspired by web series like Carmilla and TV shows like Buffy, Die For You provides simple rules that focus on what matters: your feelings, your weirdness, and in between them, your struggle to keep a handle on real life. So register for classes or start looking for a job or prowl the night seeking the blood of the innocent! It’s all right here! Rose Bailey is the longtime developer of Vampire: The Requiem and The Chronicles of Darkness for Onyx Path and White Wolf. You know that scene in Pacific Rim where Ron Perlman’s character is on TV, selling post-monster attack stuff? It begged the imagination to wonder about the kinds of market changes a world with kaiju attacks would experience. Well, Evil Hat‘s taken that idea and run with it, although clearly with tongue firmly planted in cheek. This one is just too good a deal to let pass without letting you know. 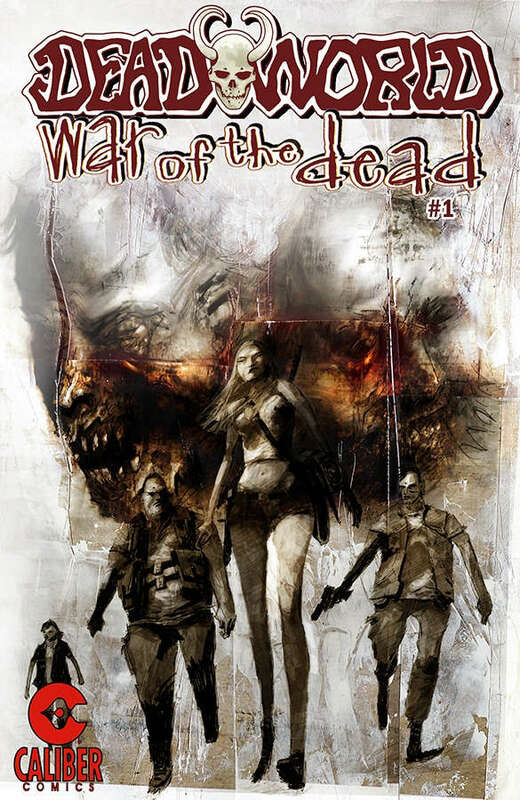 If you want to delve into a zombie world full of character depth and good story, here’s a great chance to get the whole thing and binge away. 76 comics for only $30, saving you 79% off the regular price. The What’s Old Is New (WOIN) system from EN Publishing gains more and more momentum, and this sci-fi oriented release helps that along as fans gain new races, new Exploits, and more for their science-fiction gaming. 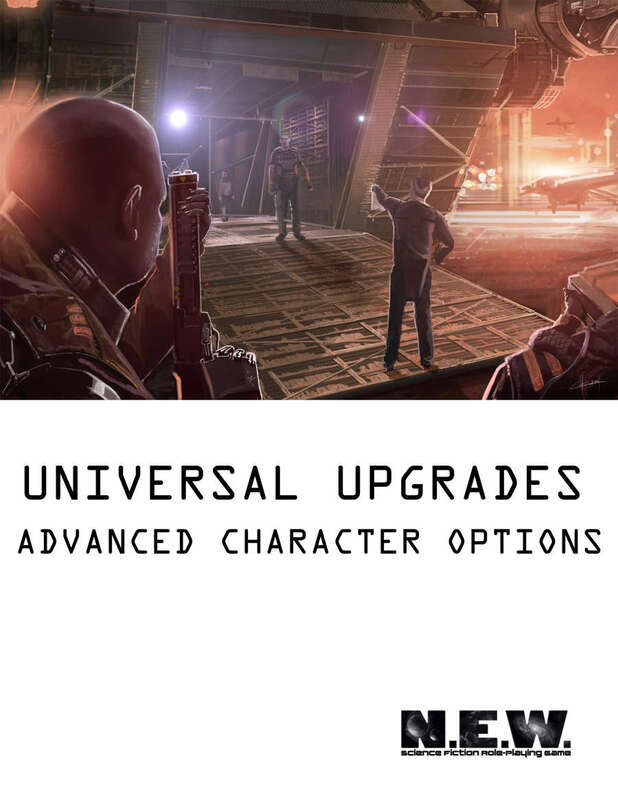 This essential manual for sci-fi themed What’s OLD is NEW games introduces a range of new alien races, universal exploits, and advanced rules for your WOIN game. 11 new races, nearly 30 new universal exploits, and expanded rules for aging, making the most of your REPUTATION score, and more, make this an essential handbook. Straight from the pages of EONS, the official magazine for the WOIN roleplaying game system. Requires the use of a What’s OLD is NEW core rulebook. Behold! The reason why almost no one else dares do a pirate-themed game! 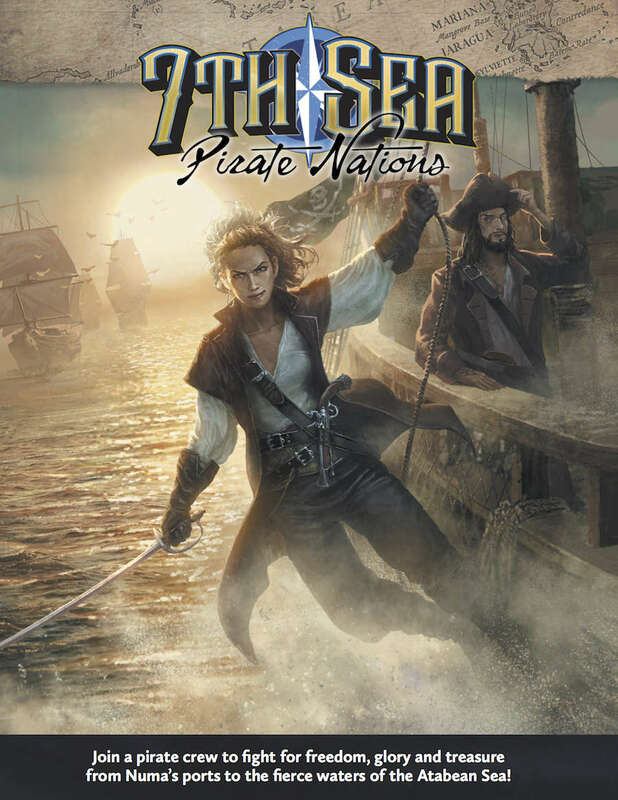 The juggernaut that is the new 7th Sea swarms the seas, and now we have the Pirate Nations arrayed before us! Don’t let the name fool you, this isn’t “another zombie game.” Yes, I suspect zombies are one possible opponent these poor bastards might have to fight, but the term refers to the heroes being “dead people walking.” They were on death row, you see – military people scheduled for execution by firing squad, given one chance to spend their life on something else – defending Humanity from All Things Ugly and Awful in the world! You are Ex- Military criminals sent on suicide missions on the edge of space. Science Fiction Tabletop RPG using Savage Worlds. The Zombie Squad is a Sci-Fi RPG where you play as Ex Military Criminal Black Op Units, called Penal Squadrons, that are sent out on missions either too dangerous or too dirty for Earth’s Military forces. If you have ever wanted a game that mixes Star Wars, Aliens and Firefly and throws in a pinch of the Dirty Dozen and Inglorious Basterds then The Zombie Squad is the game you have been waiting for. You have been yanked from your cold stone cell on death row and offered the choice to die by firing squad or die redeeming yourself for the good of humanity. With the worst equipment, the worst missions and a survival rate so low you are termed the walking dead, because officially you are. Your unit designation is Penal Squad 113, but with those death heads on your lapels you are known simply as The Zombie Squad. The game will feature weird alien tech, derelict ships to explore, cybernetics and killer robots, lost planets and space pirates, yes Space Pirates! With hundreds of worlds and places to travel to. I was simply going to pick the latest release, Legendary Planet: Confederates of the Shattered Zone, but when I realized it’s the latest in a long sword-and-planet saga for 5e, I decided it was important to point out the whole thing to you. This is especially true since this latest iteration is for 11th+ characters, so… you might want to start nearer the beginning. Seeking four mysterious gates that could be the key to returning to their own world, your heroes dive into the dangerous asteroid colonies of the Shattered Zone. The polluted mines and hurtling planetoids are deadly on their own, but the infighting of the Zone’s fractious factions is even more so, from the sadistic Contraptors to the fanatical soldiers of Purity, where factions and their adherents rise and fall and morality runs from gray to black. The PCs must navigate a broken world of deceit, moral compromise, and necessary sacrifices amid a grimy cybernetic dystopia, and all the while an ancient horror reaches from beyond the fourfold gates, waiting for those with the touch of destiny to come and set it free. There are secrets of the Patrons at stake, and the rewards are great, but only if the heroes can survive the deadly intrigues of the Confederates of the Shattered Zone. 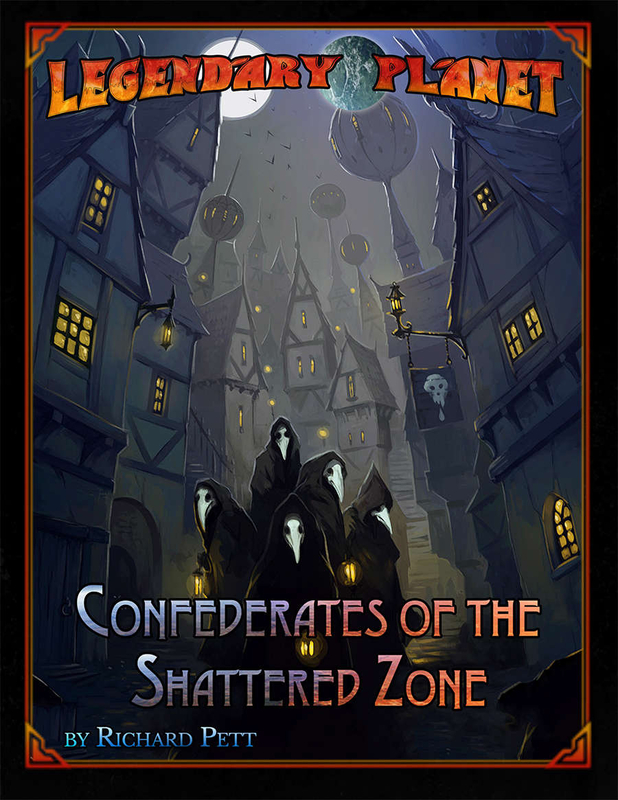 Confederates of the Shattered Zone is an adventure for 11th to 14th level characters using the 5th Edition rules for the world’s most famous roleplaying game. The latest chapter in the amazing Legendary Planet Adventure Path, a spectacular sword-and-planet saga from Legendary Games blending sci-fi and fantasy, magic and machine with an exciting pulp sensibility and style. Confederates of the Shattered Zone includes not only a massive interplanetary adventure but also brand-new monsters, magic, and technology, including new character options for cybernetic augmentations, along with a full gazetteer of the Shattered Zone and its inhabitants and an ongoing fiction series. Here you will find amazing adventures that span the stars and plunder the planets in a campaign that takes your heroes to 20th level and beyond! Grab this exotic epic today and Make Your Game Legendary! – A “Planetary Bestiary” by Richard Pett and Mike Welham, featuring the the insidious ironrot lichen, the noxious steamwerks golem, the grotesque and savage feral kyton, the colossal choke ooze, the dour void grim, and the parasitical queborrin! – A collection of “Alien Treasures” by Richard Pett, including magic and technology like the darksphere, storm of chains, and void gondola! – A gazetteer of the deadly Shattered Zone asteroid field and its colonies, by Richard Pett. – A detailed look at the cybernetic auttaine race and the wide variety of technological and magical augmentations they have developed to enhance their biomechanical bodies by Patrick Renie. – A downloadable PDF art and map folio, featuring unkeyed player-friendly maps and more. For further information on the earlier adventures in the Legendary Planet Adventure Path and upcoming adventures like The Depths of Desperation and Mind Tyrants of the Merciless Moons, pick up the Legendary Planet Player’s Guide and check the Legendary Games website! My friend Lee Garvin has been struggling for a long while from a list of health issues no one should have to face, but especially without the financial resources to get them under control. 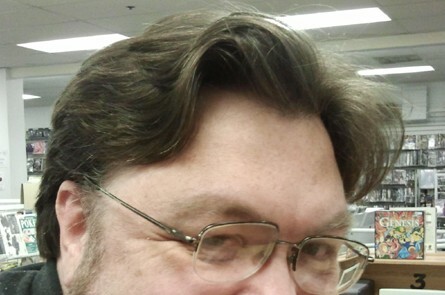 He’s the guy responsible for one of the most entertaining RPGs of all time, Tales From the Floating Vagabond. He’s got a lot of other stuff he’s worked on, and even more that he’s got in the works. The man nearly died, frankly, so it’s pretty amazing that he’s still putting out fun stuff for us all to enjoy. He could use some help, though, and I really want to bring your attention to two ways you can help him. One is his Patreon, where you can be directly involved in not only helping him, but in supporting his creations. If you’re more inclined to just dive directly into charitable efforts on his behalf, he’s got a GoFundMe and he’s offering all kinds of nice returns to folks who help him there. Hi there! My name is Lee Garvin, and I need you to help me create wild and wacky, dark and terrible, weird and woolly worlds. I created Tales From The Floating Vagabond, Control: The Game of Absolute Corruption, Dravakor, Badass Zombie Killers, and The Noble Wild. I am also the curator of The Fawndray Trust. Unfortunately, the past few years have been pretty hard for me: a number of severe health issues and their connected financial problems have effectively removed me from the employment market, completely depleting my savings. Writing is the thing I love to do most in this world, so I am grateful that this ability has not been taken from me. I am hopeful that your support will make it possible for me to pay my rent while creating for you. 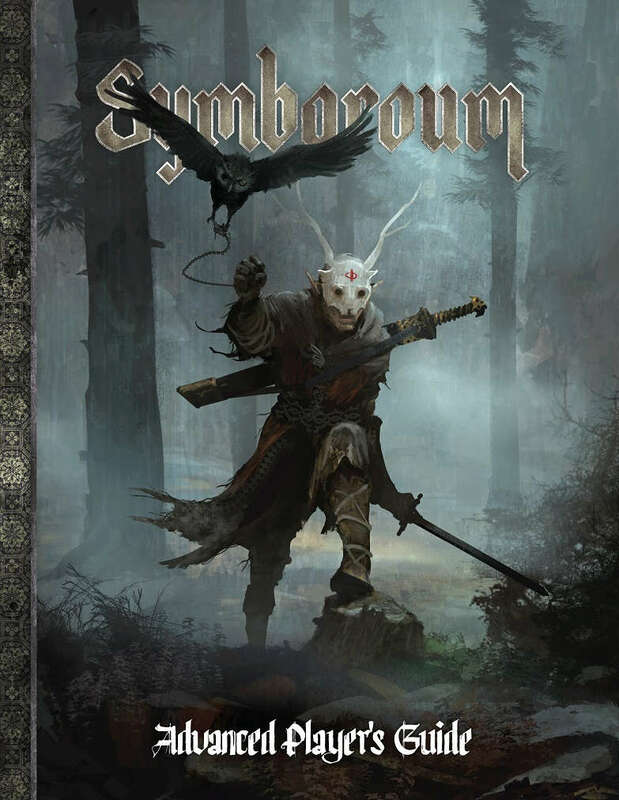 Symbaroum, the European hit – originally produced in Swedish, now available in English – has an advanced player’s guide to expand your options and your fun. The chanting of the cultists came drifting with the breeze. Aided by mystical rituals Dorael had managed to follow the cold tracks, but now the enemy was close enough for his friend and servant, the owl Strigi, to take over the hunt. He raised his black sword, took a deep breath and placed the Horn Mask over his face; vengeful spirits immediately flocked around him, veiling him from the world. The sword quivered in his hand, hungering for tainted flesh and blood. He put the hallowed sword back in its scabbard and drew the shorter blade that had belonged to his sister. Soon he lunged through the forest, with Strigi soaring at his side. The first enemy fell before any of the cultists realized that the avenger had come. The Advanced Player’s Guide expands on every aspect of the Player’s Guide section in the Symbaroum Core Rulebook and is equally useful for players and Game Masters. The book is brimming with new races, occupations, abilities, powers and rituals, also with lots of new equipment that will influence how the game is played. 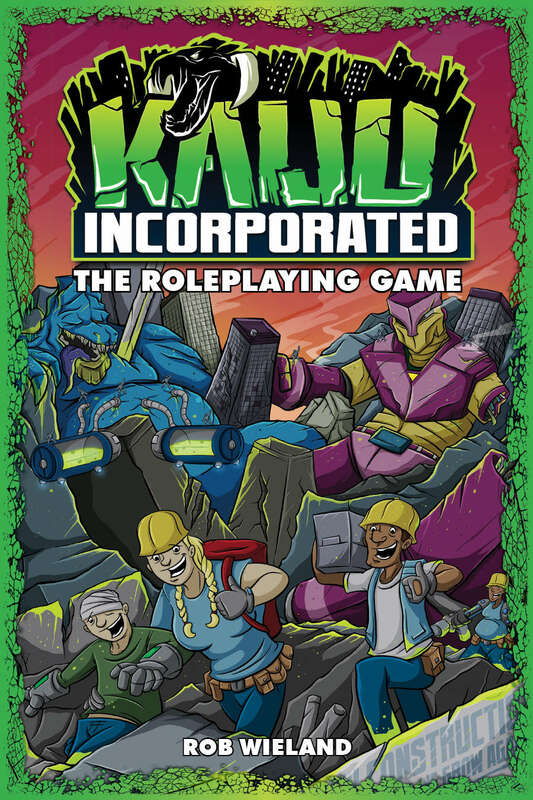 Moreover, if you take all optional rules in regard, along with its contribution to the expansion of the game world, it is hardly any doubt that the Advanced Player’s Guide is a must for everyone who cannot wait to walk further into the shadowy halls of Davokar! Five new playable races, in the form of Abducted Human, Dwarf, Elf, Troll and Undead. About twenty new occupations, out of which some are so called Professions that the characters can strive to reach – for example Inquisitor, Monster Hunter, Wrath Guard and Troll Singer. A system of Boons and Burdens, effective in problem solving situations and perfect for adding color to the player character. About fifty new Abilities and Rituals – some exclusive for members of the Professions, others only available to certain archetypes. Rules on the crafting of artifacts and items, along with creatable Lesser Artifacts and Mystical Qualities to infuse into the masterworks. Alchemical weapons in the form of explosive grenades and fire tubes, the latter either stationary or carried by members of the occupation Sapper. Capping off this week with something Shaintar fans have been asking for since the line launched. Here’s the first collection of smaller products for the world, all wrapped up in a nice, printable package for those who want a solid book at the table. Naturally, the opener is a compilation of the various books that comprise the legendary Southern Kingdoms. Battles won. Homes saved. Mysteries revealed. 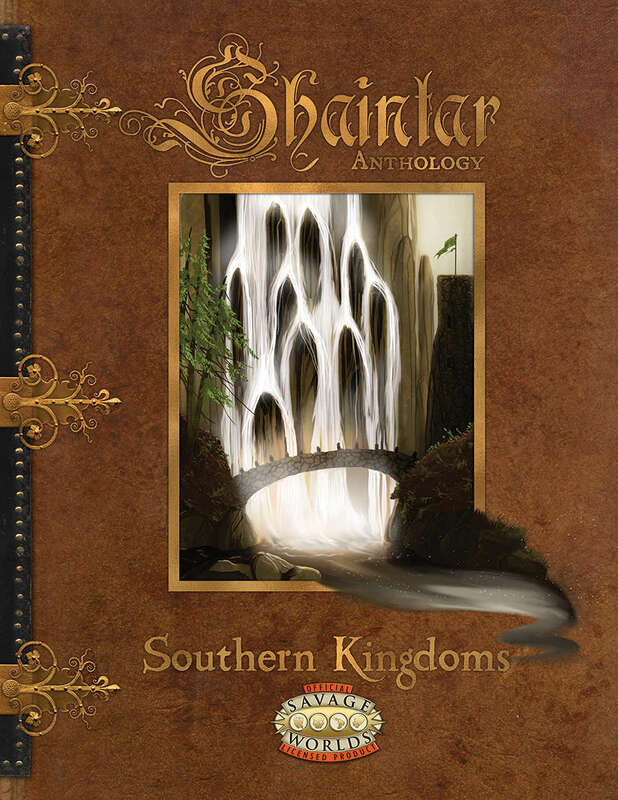 Many of Shaintar’s heroes have humble beginnings within the Southern Kingdoms – those who have chosen to stand together in the light and stand strong against the forces of evil; whether they be Darkness, Flame or Tempest. Dwarven Clanhomes – these massive underground cavern seem to show the very mountain’s favor upon this stocky race. Their smith’s are without equal and their miners can sniff gems out that are hidden to all others. Yet, there’s more to the dwarves – a society rich with lore & tradition as much as metal & jewels. Elvish Nation: The beutiful fae are the artistic ones; their architecture exhibits a deep love of nature. These are the scholars, mages and druids of the land. After all, their long lives allow generations of study. Learn about the Life Bond, a spiritual connection and The Becoming, the greatest punishment of the nation. Galea: A beacon of equality and created from a desire to flee the horros of the Kal-A-Nar Empire, this country is ruled by a king both strong and fair. Many brave heroes have come from the noble houses – as have many great quests. Mindoth’s Tower & Archanaya – The Druids & Church of Light have little in common, yet work in concert towards many goals. Each stands in the light and understands that learning and the exchange of ideas are the path to growth. Olara – Tough, stroung warriors of the north: these dowr soldiers hide souls of great beauty. Ever vigilant, they keep close eyes upon the nations of Shaya’Nor and Kal-A-Nar. These folk are the broad shoulders upon which the strength of the Southern Kingdoms rests. Serenity – The City of Secrets is at a crossrods in the Wildlands and is a place of intrigue and politics with a dash of religion and trade thrown together. There’s something here for everyone. The Freelands – The true experiement in personal choice. Each person, group, town & city chooses its own laws in this area and they somehow manage to get along and work together. Guarded by the Freelords of Lone Keep, they remain protected and have a place to look to to defend all their laws. The Wildlands – There are few settlements, a duchy or two and Kithros: home of the Rangers. The rest of the wildlands contains sparse towns, farmsteads and lots & lots of land to base an adventure in whether you’re looking for swamp, plains, mountains or forest; there’s a bit here for everyone.